Gautam Rode's Birthday تصاویر. 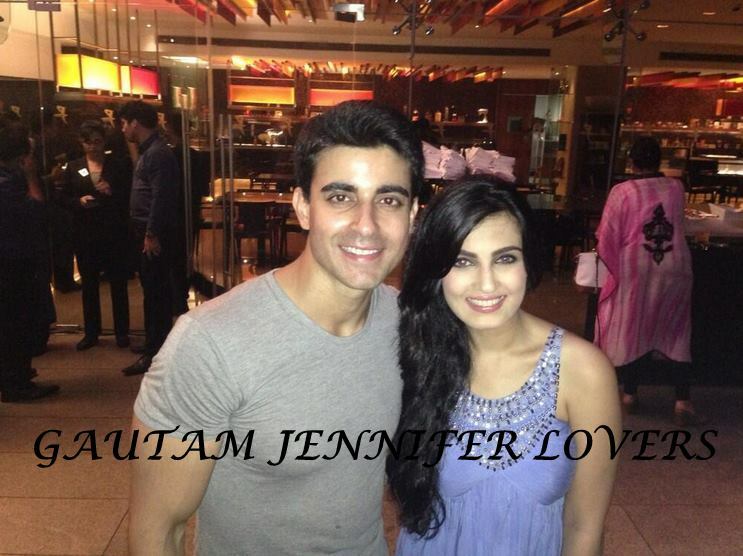 Exclusive Gautam Rode Birthday تصاویر 2013. HD Wallpaper and background images in the Saraswatichandra (TV series) club tagged: saraswatichandra gautam rode saras.